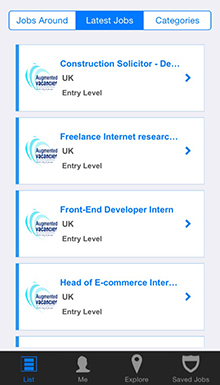 Augmented Vacancies is the first online job site incorporating a unique mobile application using Augmented Reality (AR) and GPS allowing you to see job vacancies while you are out and about. 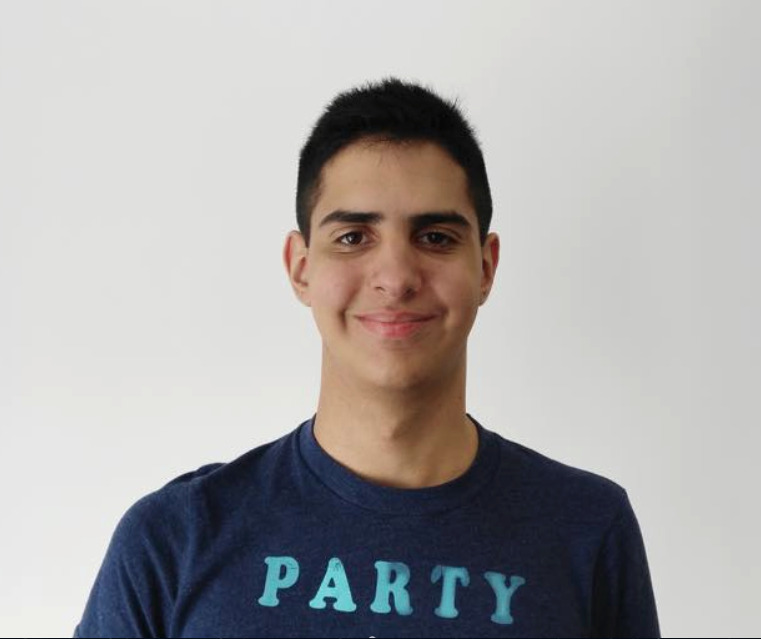 We believe our platform provides a great new way for our users to discover potential job opportunities which they may not otherwise find. Maximise your targeted applicants Augmented Vacancies reaches out to an extensive range of active, smart and curious audience. 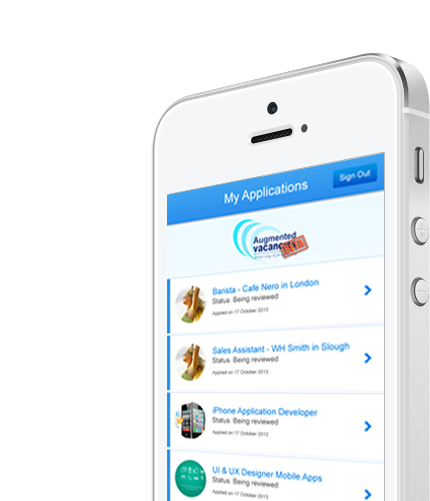 If you are a job seeker, why not try our mobile app in searching for jobs around the high street? 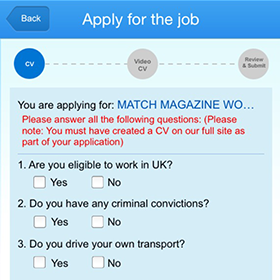 We recognised applying for jobs. Augmented Vacanciesmobile app is now on *BETA Launched! We are very pleased to annouce that our mobile application is now available to be downloaded on both platforms: iOS and the Android. Since we are in Beta, we would love your feedbacks. If you are an employer and would like to pose any vacancies onto our system, please feel free to sign up and create the job adverts for FREE by clicking here . *BETA means we are on a development stage where some part of our application will not perfom well and incomplete. 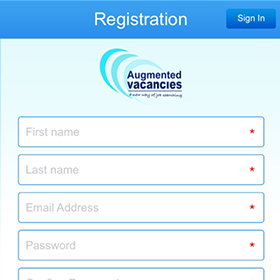 Augmented Vacancies aims at students and smartphone job seekers who are looking for jobs on the go. 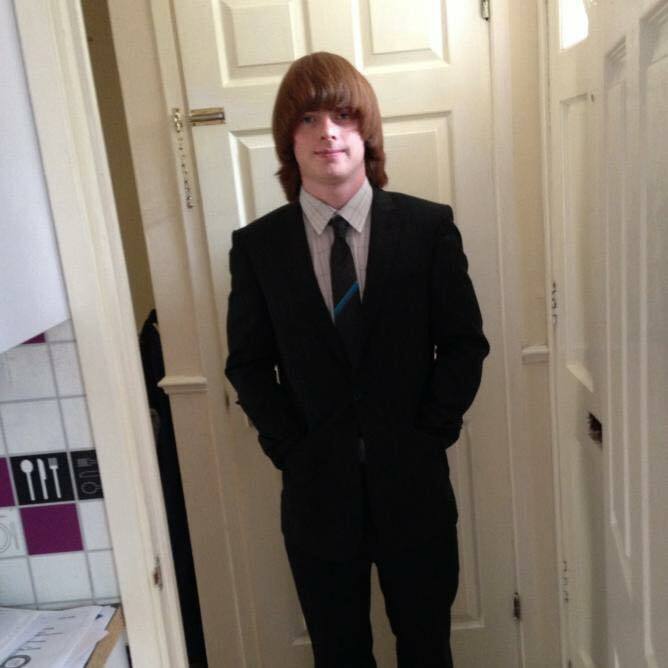 We completely understand how demotivated it can be when searching for jobs, especially after been turned down by potential employers about your job applications. To create a job market, we have created a recruitment management platform for the employers to manage the applications they received. At the same time, this platform can reduce the recruitment process as it will allow you to view the candidates in real-time experience through their video CV. 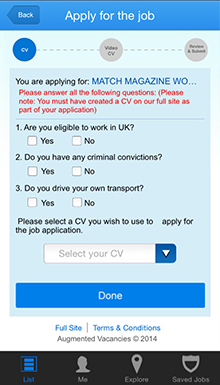 As a requirement, users will need to create or upload at least a CV using desktop before they can apply for a job. However, we advise our users to create a selection of different CV's to different job categories for example one CV for a Sales Assistant's job, one CV for a Software Developer's job and another one for a Director's job. 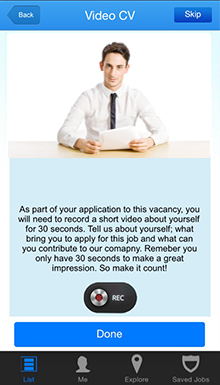 After creating a selection of different CV's, users can then manage all their application process on their smartphones from creating a Video CV, select the relevant CV to the job they are applying, receiving alert for their job application, arrange interview dates and so on. As much as the future of technology may be unclear to many, I am certain that augmented reality will play a huge role, touching every single industry just like smart devices are doing nowadays. Enough science fiction, we're just getting to discover the potential! Through Augmented Vacancies, I see great potential in a redefined recruitment process, providing its users with new ways of keeping up with lots of fantastic opportunities. The possibilities are endless. Augmented Vacancies is the future of job hunting, super easy to use and an effective way for employers to notice potential employees and for job seekers to get noticed! AV presents an amazing opportunity for mobile technology to close the generation gap between traditional recruitment process and the way in which young people want to engage with the commercial world today. AV allows the mobile device user to access real time opportunities on the move and bring to life an advertised job by presenting it to job seeker while in the immediate geographic vicinity of the opportunity itself. 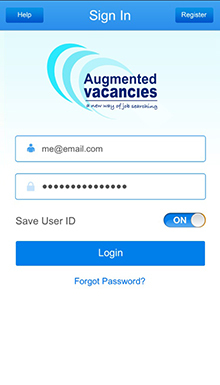 I feel that the augmented vacancies has a lot of potential because as a job seeker it is a very convenient service that is right in your pocket using the handy app and and the value for service. 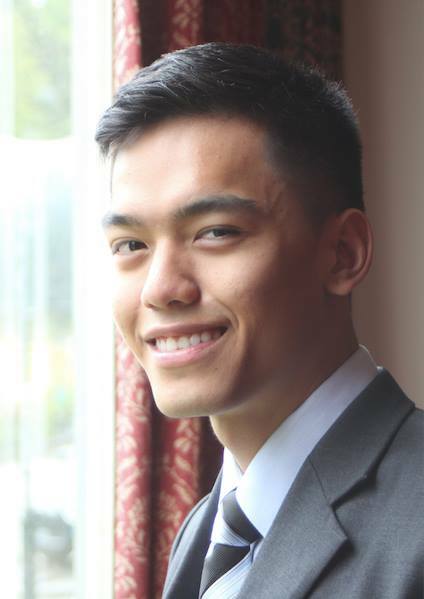 From an employers point of view is a very appealing part of the new company that provides exciting opportunities for the younger generations. Discover new ways for jobs on the go on your Smartphone. Get Started for Free Forever - It just takes a few seconds.